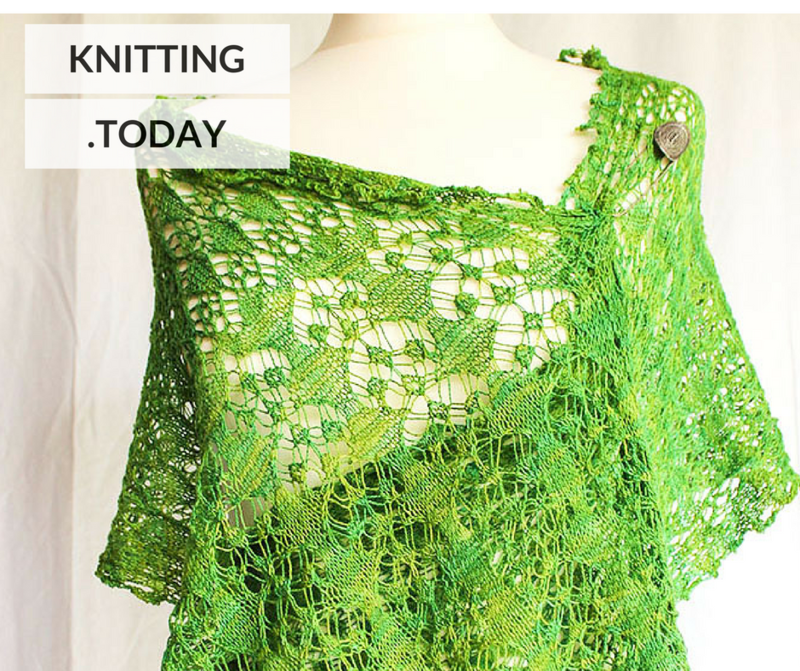 Welcome to Day 12 of the Adjustable Shawls series! 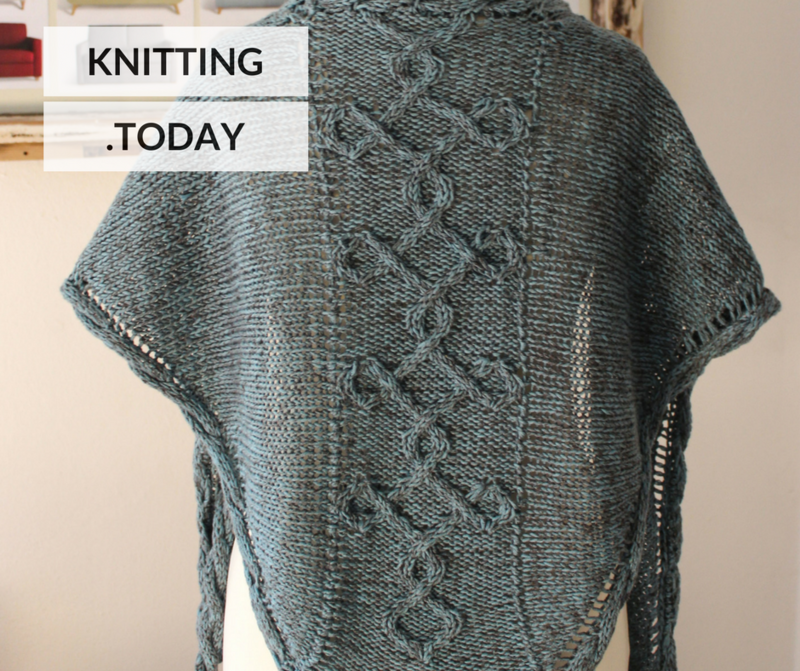 Today, we’re talking about example patterns for adjustable shawls. 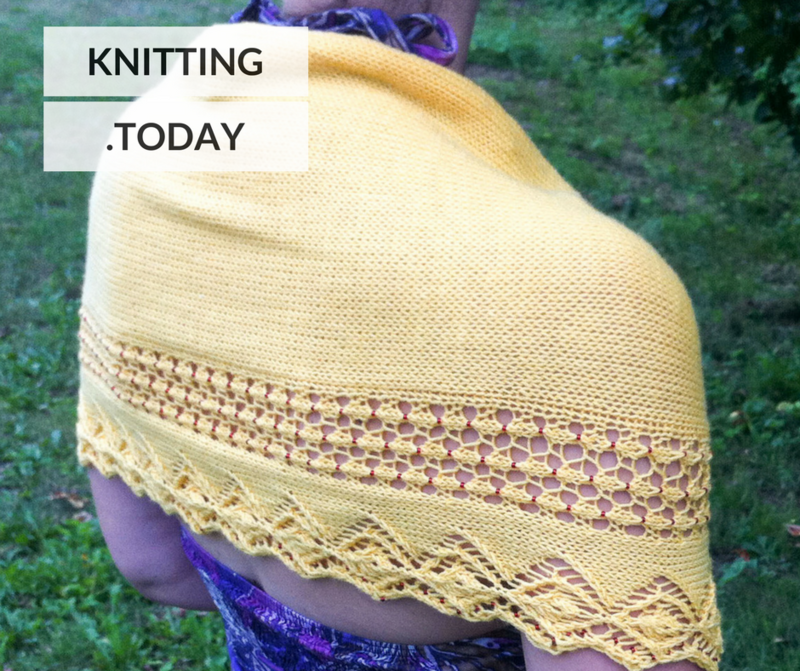 So far, I haven’t designed a square shawl or a stole specifically as an adjustable shawl. 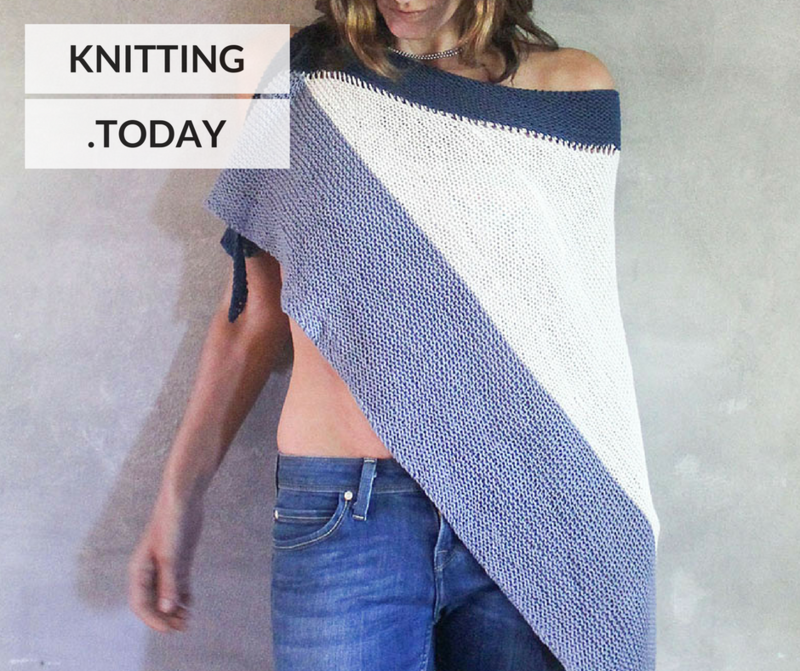 The pattern Orenburg Meets Germany could be converted into an adjustable shawl easily but adding pattern module repeats in both width and height, changing the stitch count accordingly. 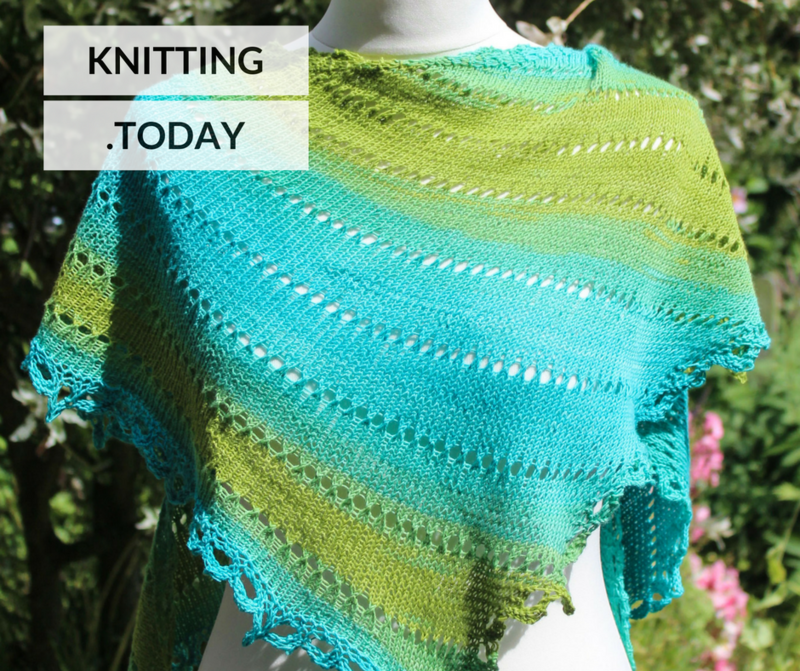 The same applies to the patterns Hexagon, Alpine Fuchsia Stole, White Atlantic and Persia Goes Green. The patterns Stashy Josephine and Color Blocking I are both adjustable triangle shawls worked sideways. 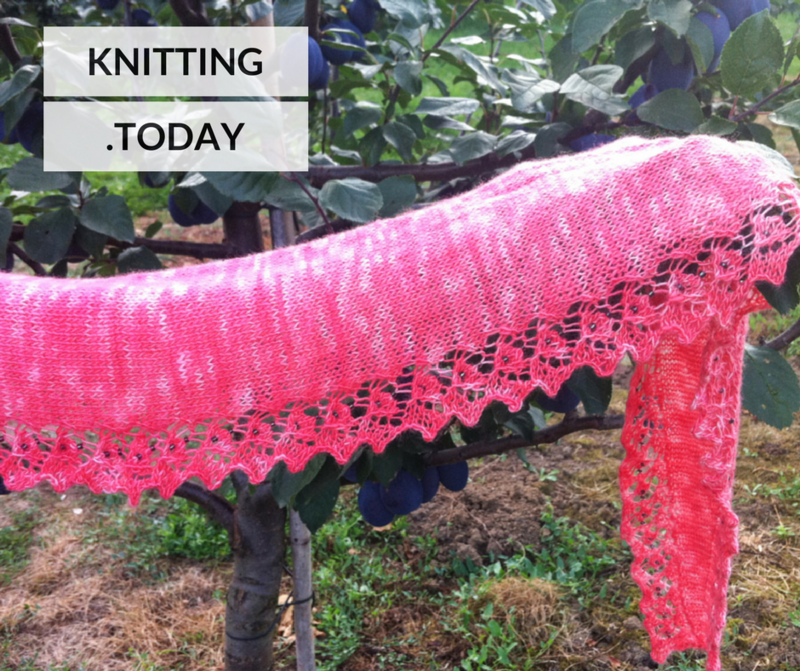 So far, I haven’t designed an adjustable circular shawl. 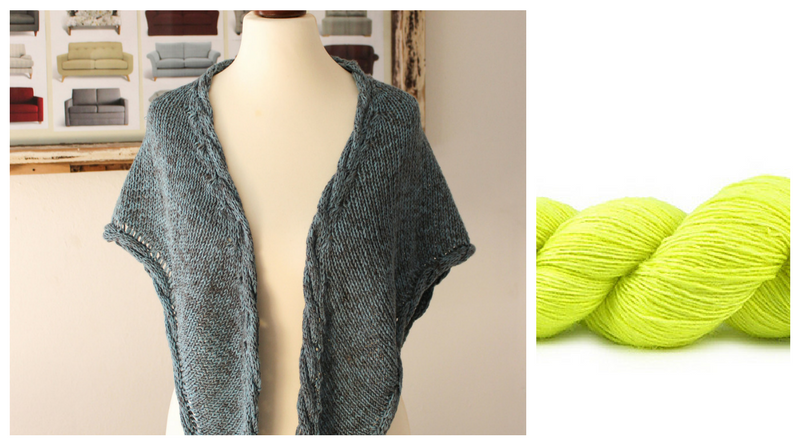 Regarding crescent shawls: I just realized I forgot to write an article on how to make crescent shawls adjustable! I’ll add this chapter to the index in a minute, it is going to be the topic for tomorrow in this series. 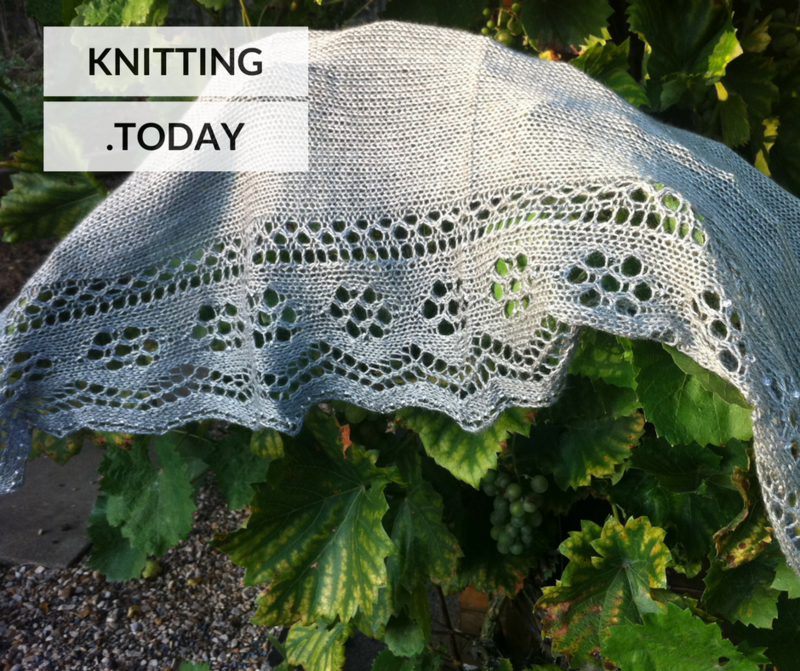 There are two adjustable crescent shawl patterns: Clara, Lucy and Elisabeth. Adjustable vortex shawls have been another topic of the Adjustable Shawls series. 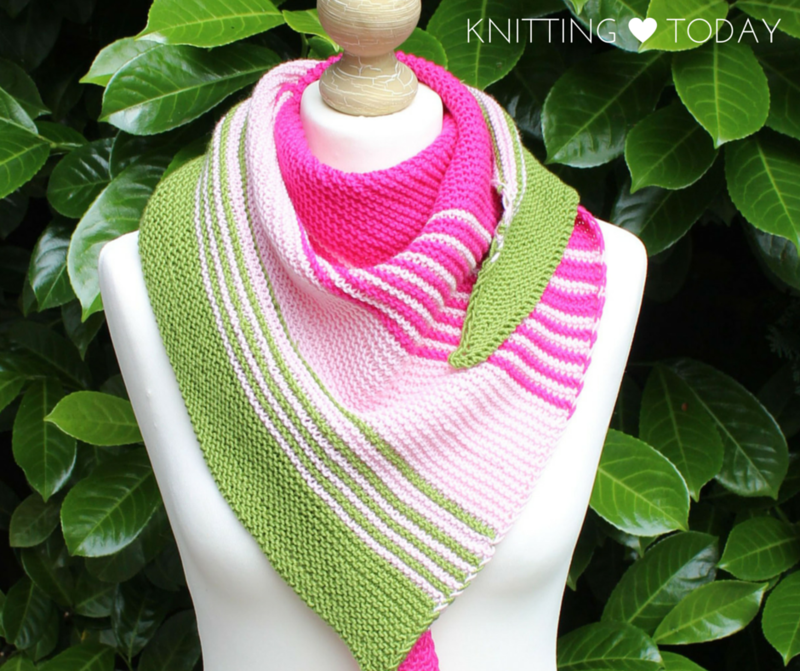 An example for this kind of shawl is the pattern Gradient Vortex. 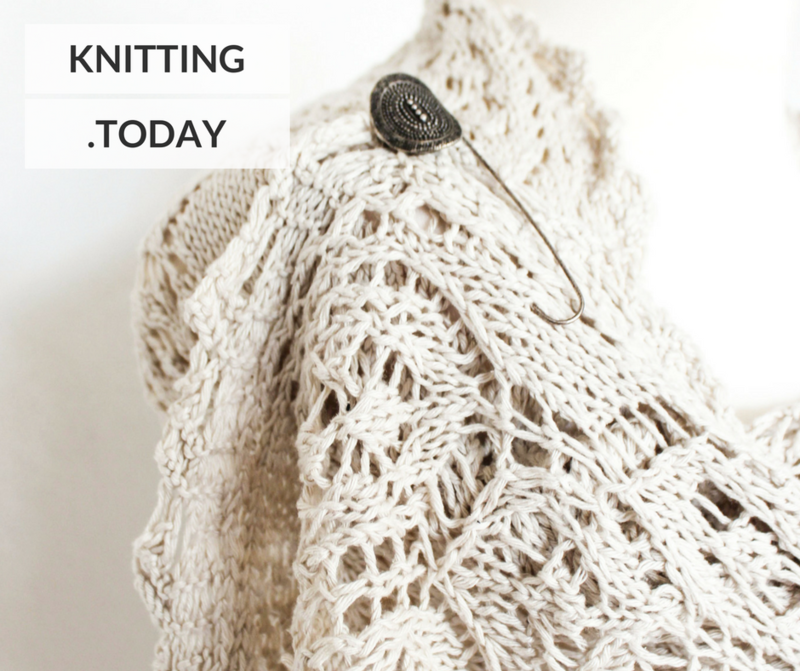 In the article Resizing Faroese Shawls, I told you how difficult it is to make a Faroese shawl adjustable. 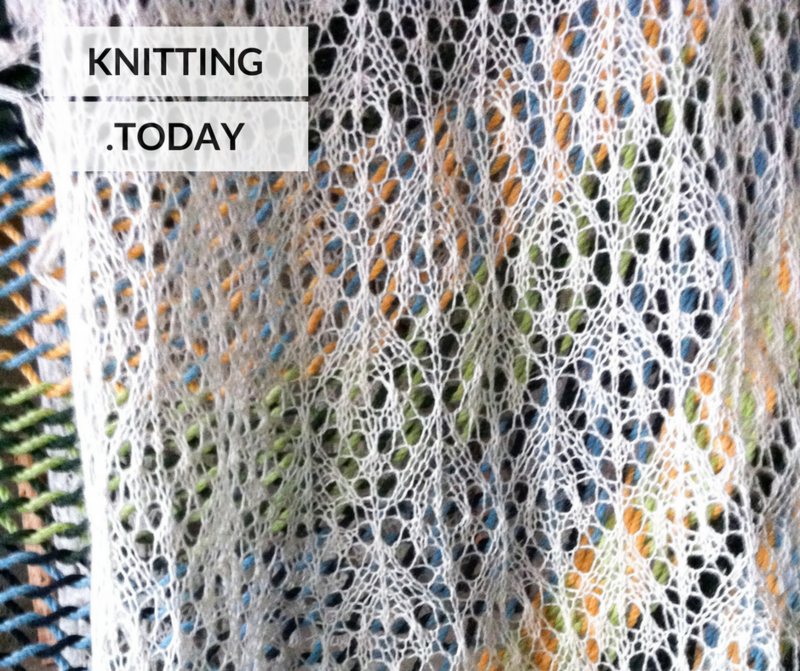 So far I have only designed one adjustable Faroese shawl: Aegean Sea. If yes, feel free to drop me a comment!